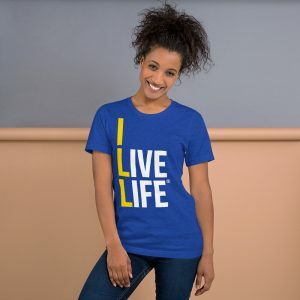 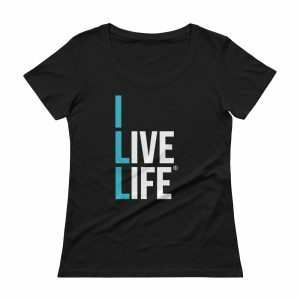 This I Live Life Logo Ladies Scoopneck T-Shirt is an adorable tee that is so soft and light that you’ll want to wear it again and again. 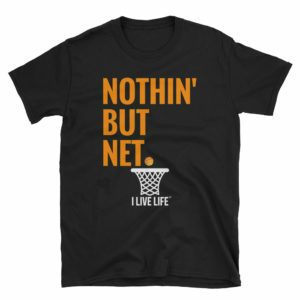 It’s classic and stylish at the same time. 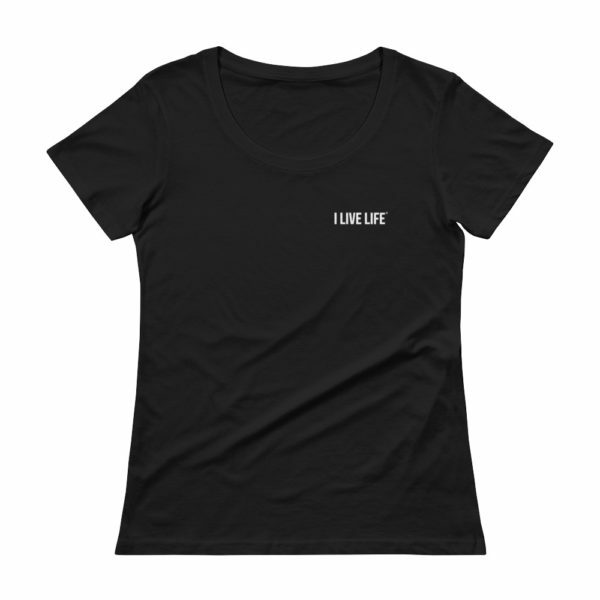 This short-sleeve tshirt comes pre-shrunk to ensure a constant size over time and multiple washes. The classy and simple left chest logo makes this shirt the perfect shirt to go out with girls in. 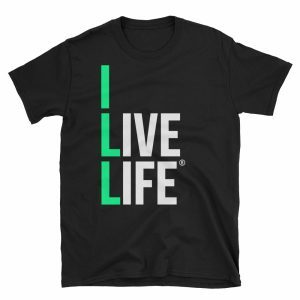 Continue to live life to the fullest in the tee for champions.